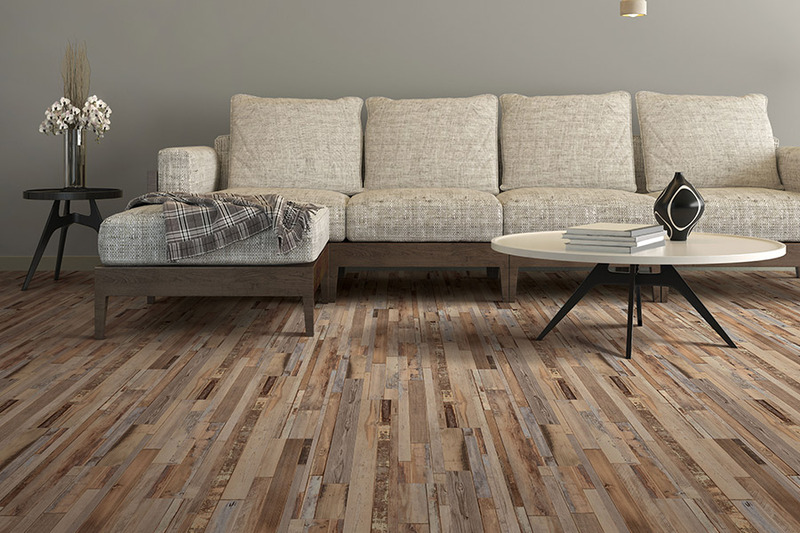 At Bush Flooring Center, where great value begins, we understand that you want your carpeting to be not only beautiful, but durable and easy to clean. 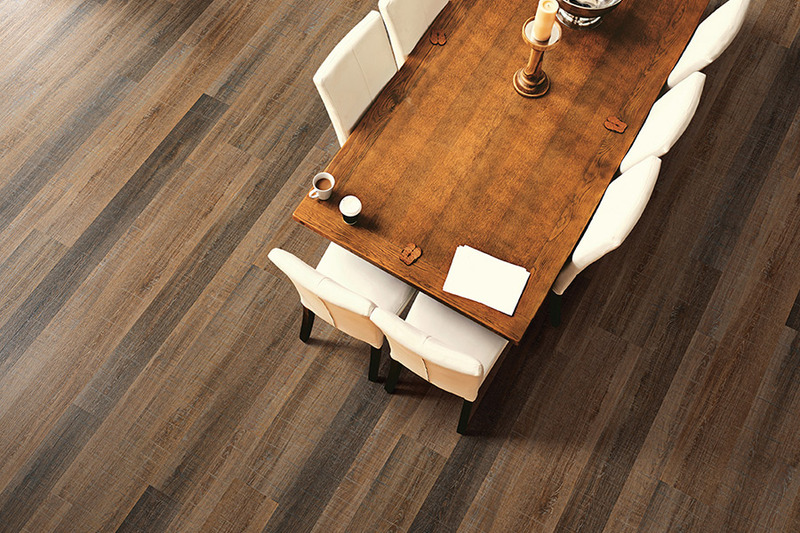 Bush Flooring Center serves the entire Tri-State communities of Cincinnati, Montgomery, Mason or Loveland. We invite you to stop in and browse our enormous selection of carpets in our showroom and visit our discount warehouse cash & carry outlet for more first quality products. 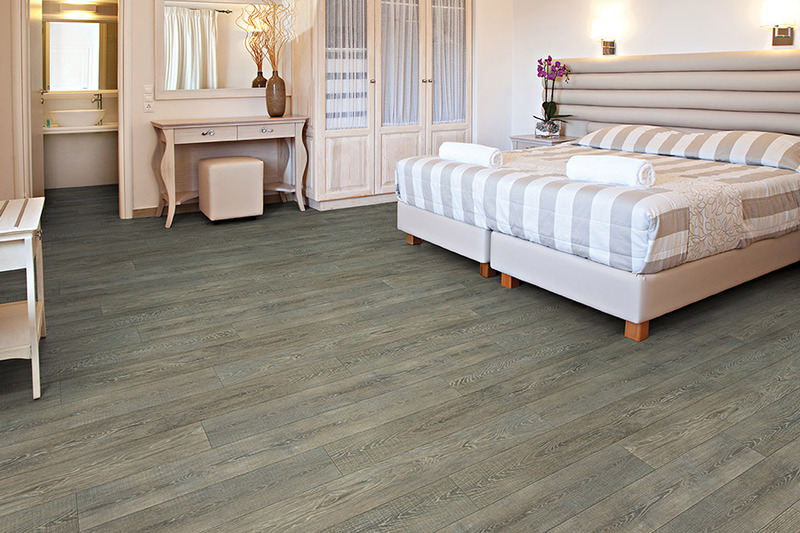 As if the scenarios mentioned above weren’t enough, we can assure you, there are plenty of other reasons that can make waterproof flooring very appealing. Ask anyone who’s ever had a washing machine malfunction and run over into their floors. It’s spur of the moment problems like this that can cause you to wish you’d picked it much sooner. 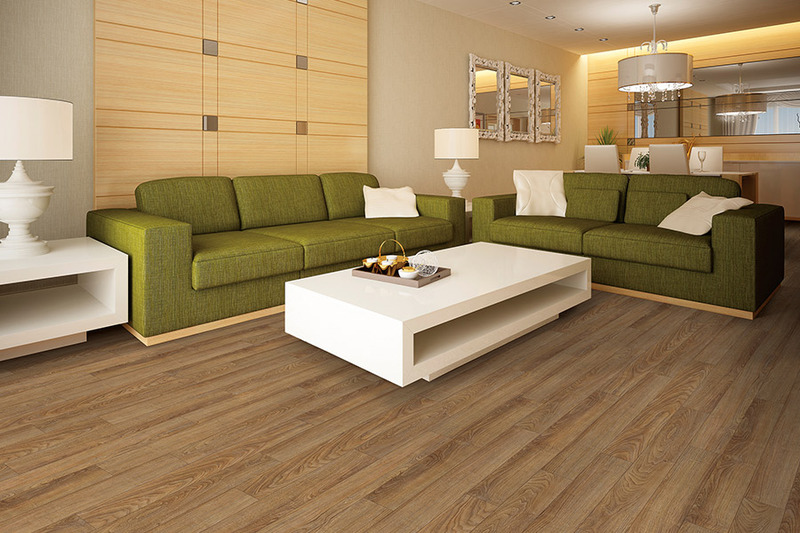 Are you worried that the flooring might be drab, and that it won’t fit in with your home’s décor? 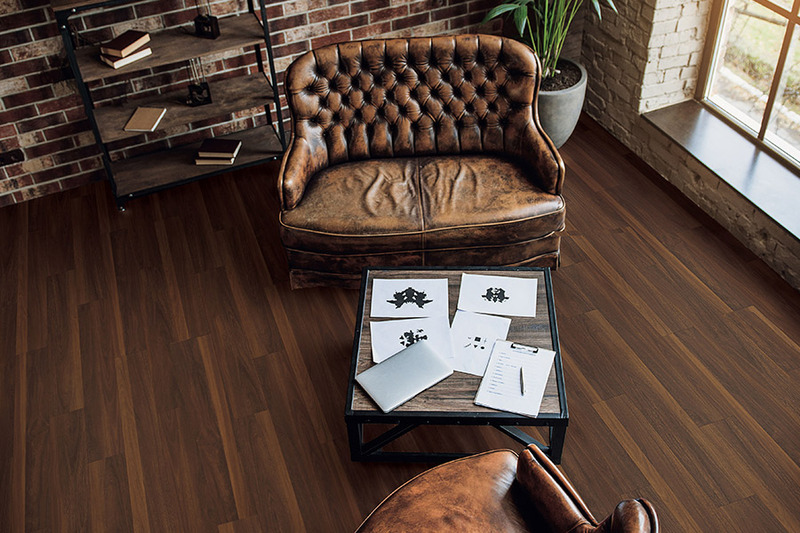 Well, once you take a look at some samples for yourself, you’ll see that waterproof flooring can complement even the most unique, trend setting style. 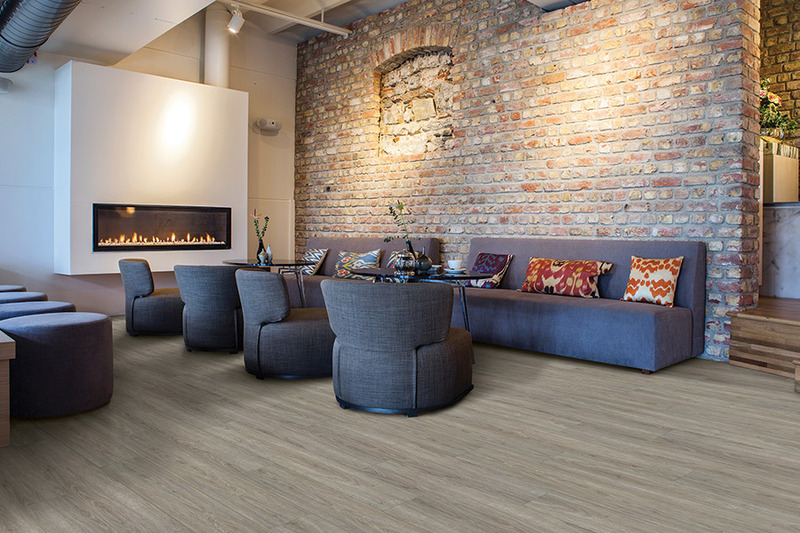 For instance, you can find designs that mimic real natural resources, including wood, stone and tile. On the other hand, if you’re more into artistic patterns, mosaics and more, we can help you with that as well. Most of all, however, you’ll be amazed at how easy it is to care for, after a quick and easy installation. In most cases, all you’ll need to get the job done is a broom or vacuum, and a nice damp mop. Of course, if bigger messes are stains threatening, all you need to do is consult the flooring manufacturer to find out which cleaners take care of the big jobs.